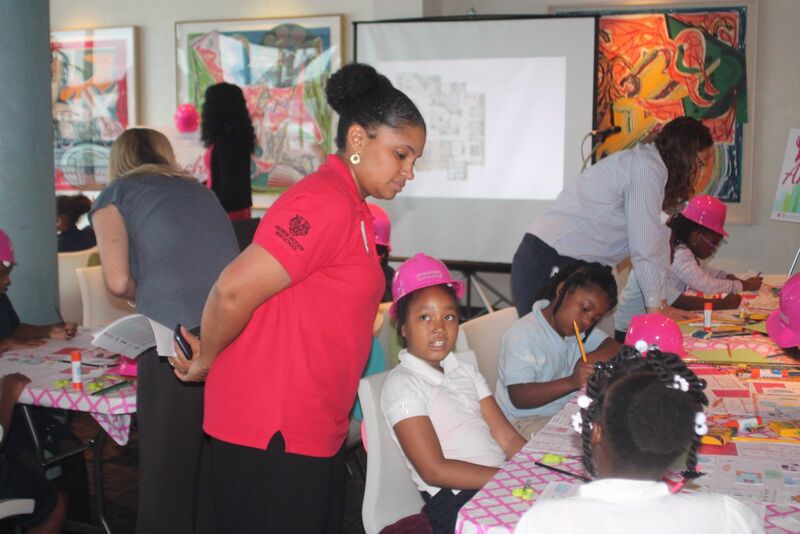 Inspiring girls at an early age is vital to nurturing their minds and fostering positive habits that will enable them to become influential and successful young leaders. 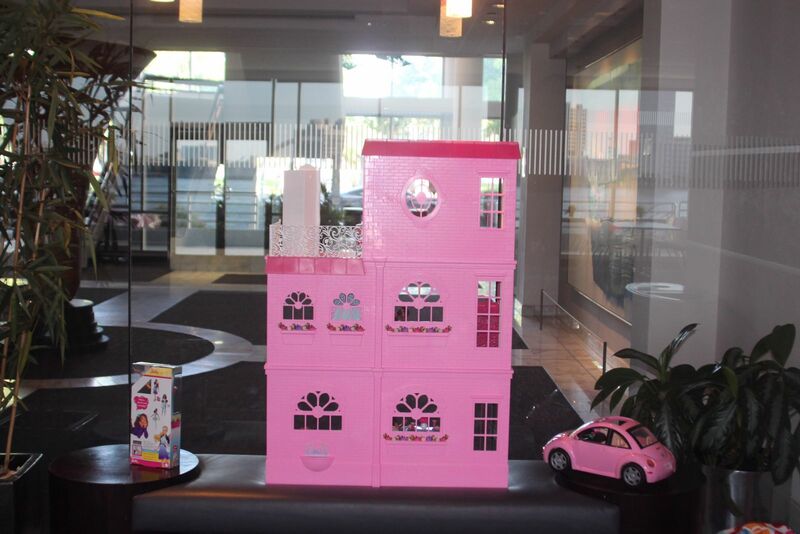 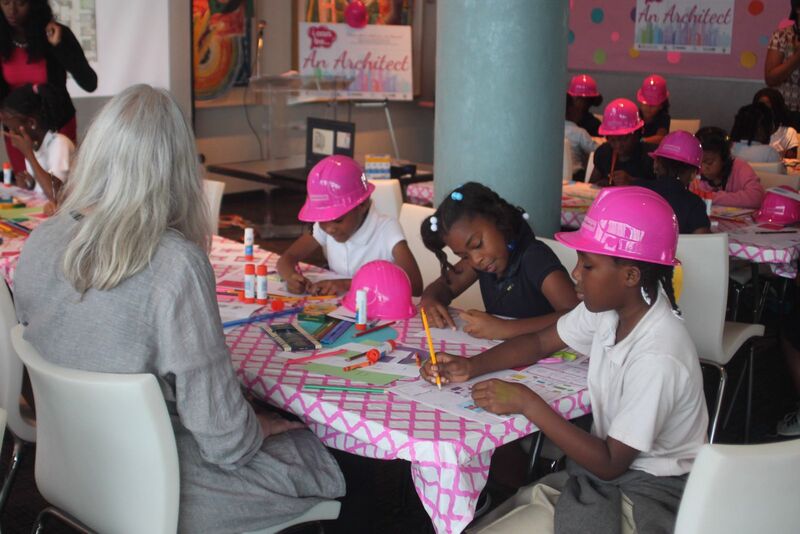 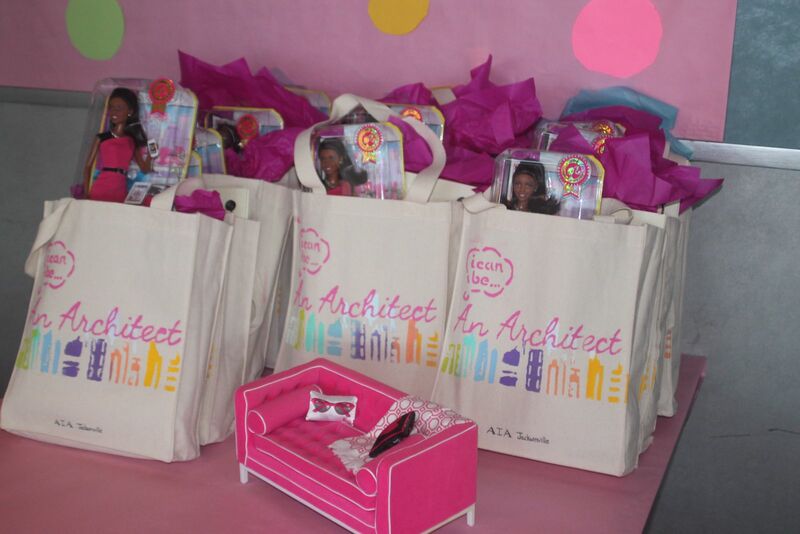 The Architect Barbie Workshop was held May 21st, 2015 at the Haskell Company. 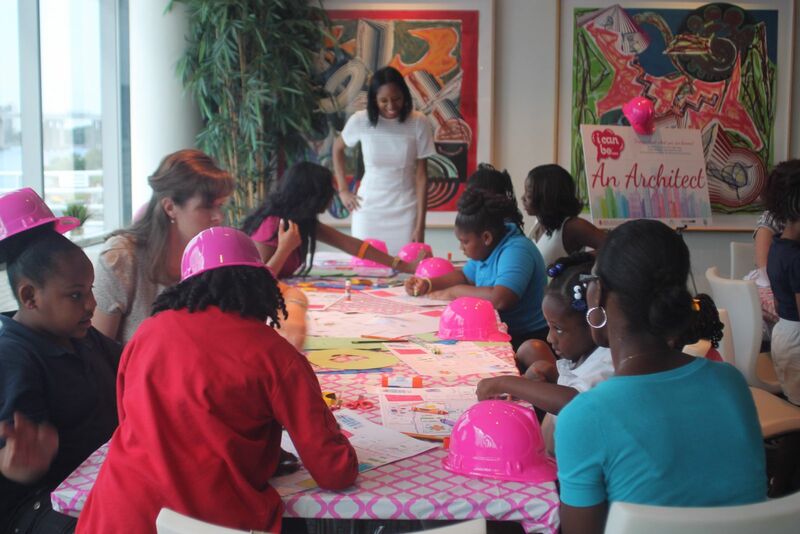 The purpose of the workshop was to give a basic understanding of the architecture profession, the importance of the built environment, the long history of female architects and a glimpse into the design process. 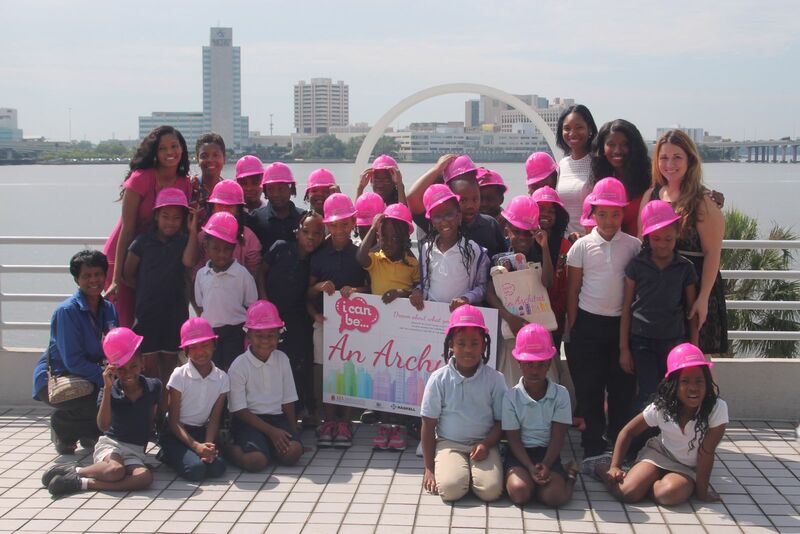 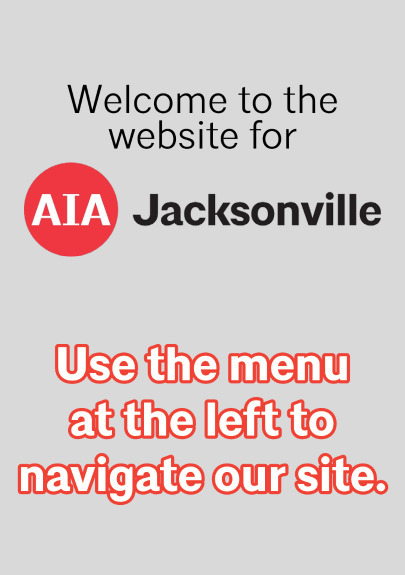 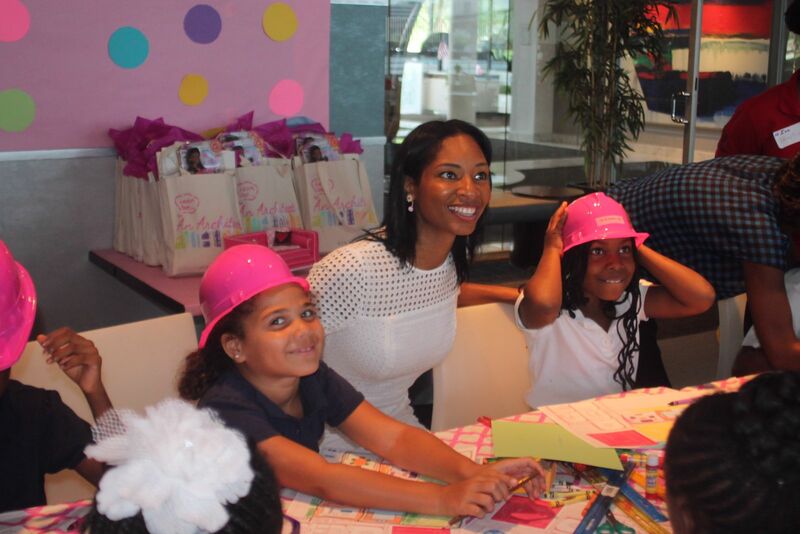 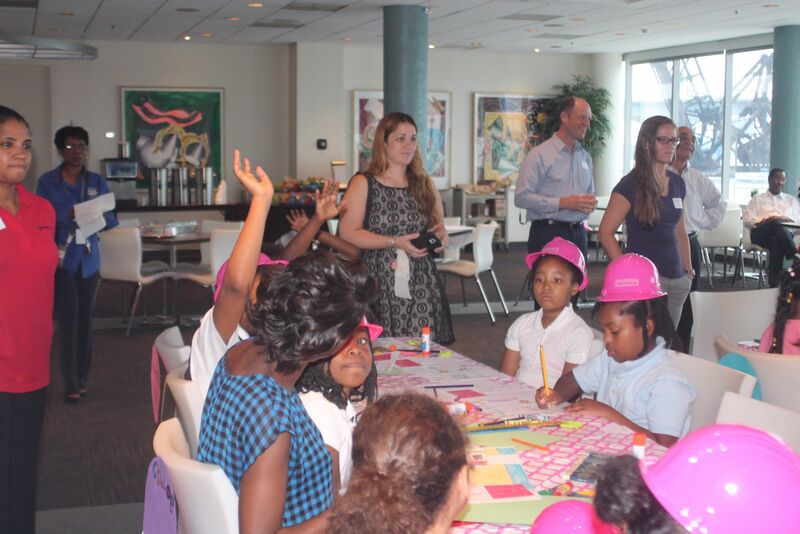 Thirty girls between the ages of seven and nine who attend George Washington Carver Elementary School in Jacksonville, FL had the opportunity to participate in the Barbie Architect Workshop. 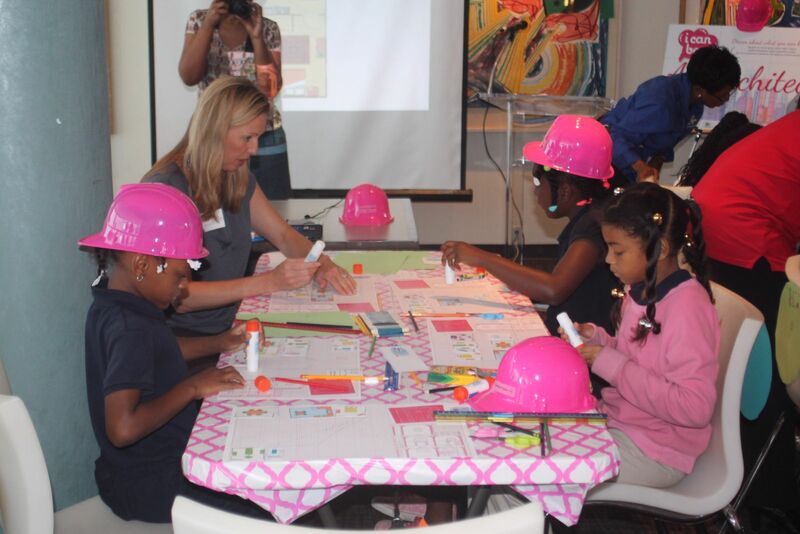 The workshop is a planning and design exercise that relates to the Barbie brand and fosters a child’s understanding of spatial relationships by asking them to design Architect Barbie’s Dream House.